A beaver was captured on camera in northeast Italy, marking the first sighting of the animal in that country since 1471. An animal considered a Canadian icon has resurfaced in Italy after an absence of more than 500 years. Scientists were observing otters last week when the male beaver was seen walking into frame. 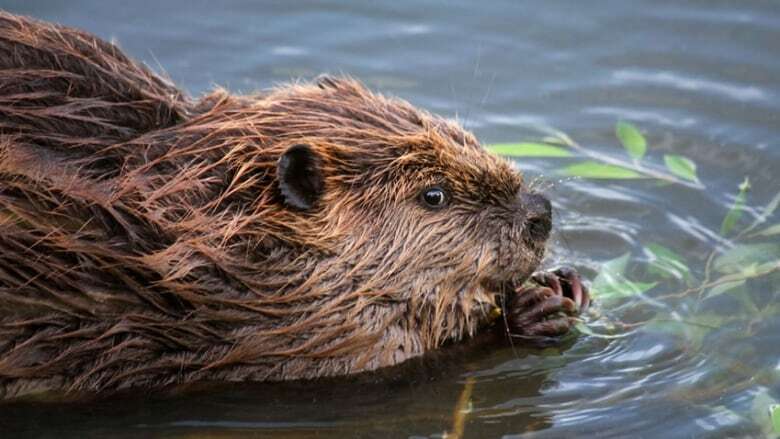 While the beaver was valued in Canada for its pelt, the animal was widely hunted and eaten in Italy and other parts of Europe during the Middle Ages and considered white meat — the same as fish — so Catholics could eat them on Fridays. The animal didn't make a return to Central Europe until the 1980s, when conservationists reintroduced the species with beavers from northern Russia. Scientists believe the beaver caught on camera is likely a descendant of a group that was introduced by conservationists to the Danube river, which runs through a large swath of Eastern and Central Europe. The European beavers are a distinct species, different from Canadian beavers.